The layout of Spain's provinces closely follows the pattern of the territorial division of the country carried out in 1833. 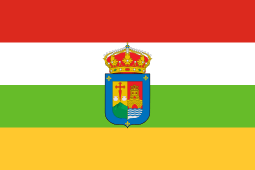 The only major change of provincial borders since that time has been the sub-division of the Canary Islands into two provinces rather than one. 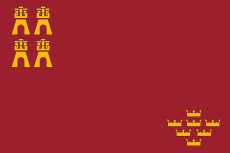 Historically, the provinces served mainly as transmission belts for policies enacted in Madrid, as Spain was a highly centralised state for most of its history. The importance of the provinces has declined since the adoption of the system of autonomous communities in the period of the Spanish transition to democracy. They nevertheless remain electoral districts for national elections and as geographical references: for instance in postal addresses and telephone codes. 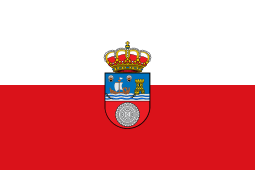 Most of the provinces—with the exception of Álava/Araba, Asturias, Bizkaia/Vizcaya, Cantabria, Gipuzkoa/Gipúzcoa, Illes Balears/Islas Baleares, La Rioja, Las Palmas, and Nafarroa/Navarra—are named after their principal town. 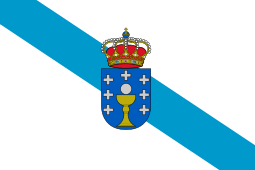 Only two capitals of autonomous communities—Mérida in Extremadura and Santiago de Compostela in Galicia—are not also the capitals of provinces. The table below lists the provinces of Spain. 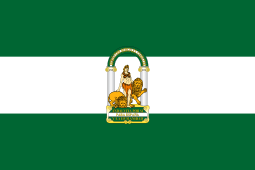 For each, the capital city is given, together with an indication of the autonomous community to which it belongs and a link to a list of municipalities in the province. The names of the provinces and their capitals are ordered alphabetically according to the form in which they appear in the main Wikipedia articles describing them. 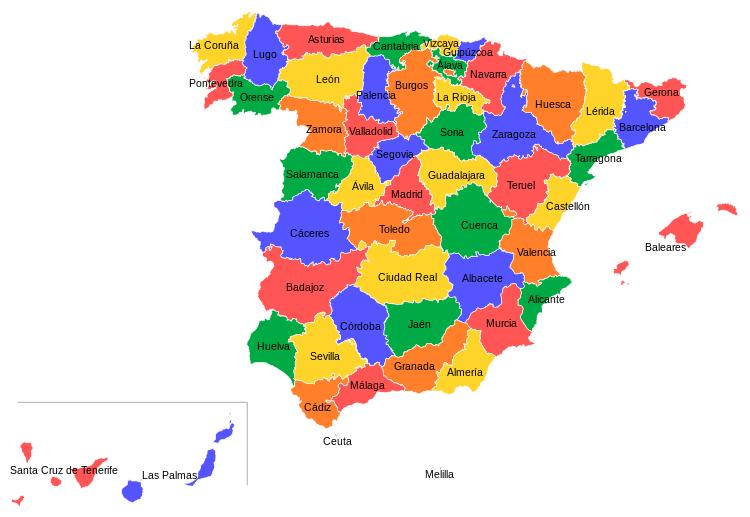 Unless otherwise indicated, their Spanish-language (Castilian) names are the same; locally valid names in Spain's other co-official languages (Basque, Catalan, Galician, Valencian) are also indicated where they differ. 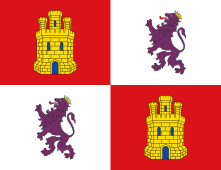 Galician provincias (IPA: [pɾoˈβinθjas]), sing. provincia.